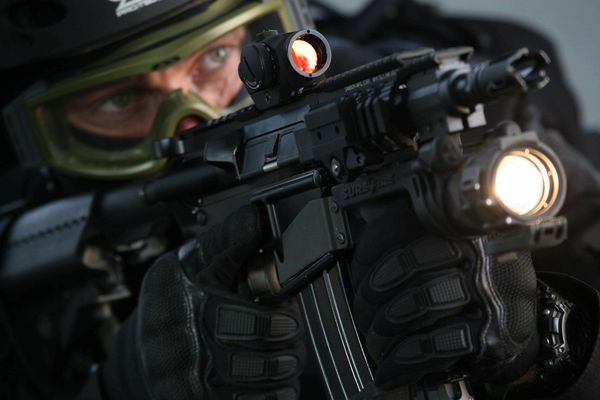 The incredibly small, rugged Aimpoint Micro T-1 red dot sight provides an ultra compact 4 MoA aiming solution for law enforcement, and increasingly, military applications. This sight has been adopted by the USAF para rescue jumpers and Dutch KSK special forces and is seeing service in ever increasing numbers with US Army units in Afghanistan paired with the Aimpoint 3xMag magnifier on the Aimpoint TwistMount. 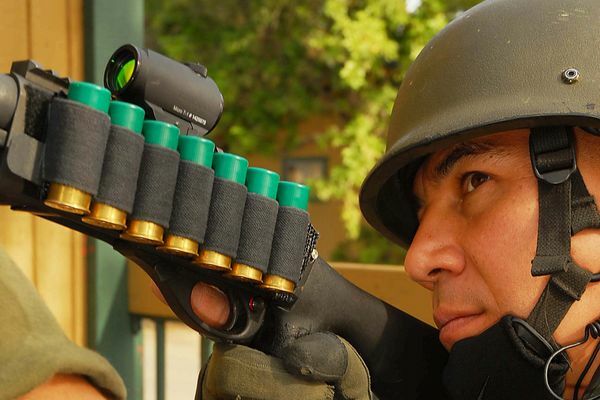 Aimpoint took their know-how in producing ultra-rugged military sights and made an incredibly light unit, so compact that it can easily fit on all classes of police weapon down to pistols and revolvers. The sight alone weighs three ounces – the same as a set of aftermarket flip up lens covers for an Eotech and a mount can add as little as an ounce to that! 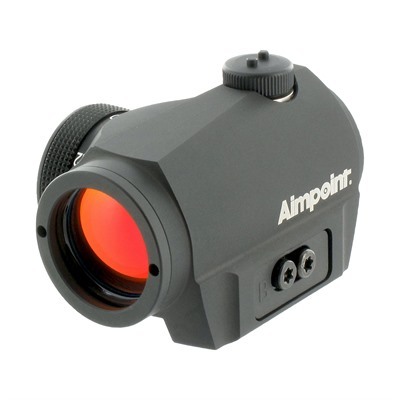 The Aimpoint Micro T-1 is a grea short to medium range red dot sight on its own. It can also be mounted on top of higher magnification or night vision sights to provide for fast engagement of close range and moving targets. 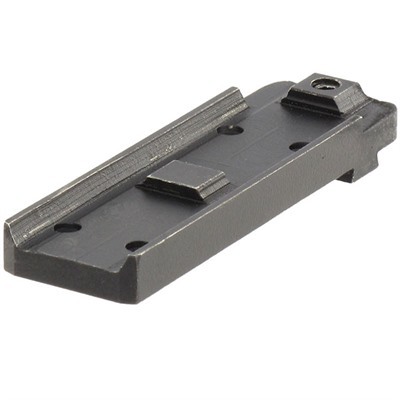 A large array of risers, cantilever and/or quick detachable mounts are available from aftermarket suppliers and Aimpoint themselves to suit almost any application. 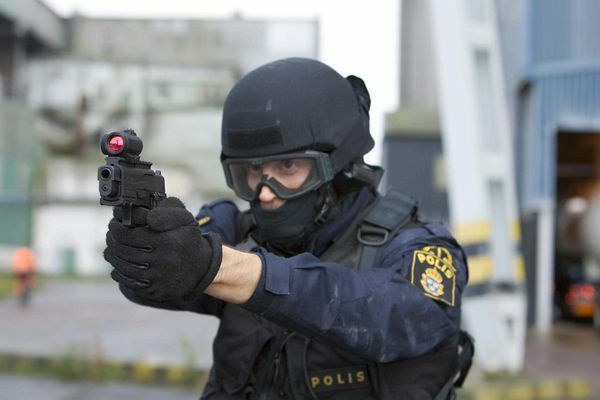 The Micro T-1 was designed for the outset to be compatible with the whole range of image intensifying night vision equipment, but is especially suited to Gen 3 units. 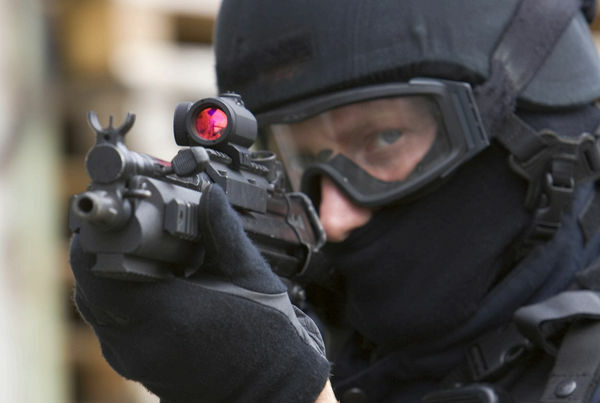 Aimpoint use a special coating that only reflects the red dot’s specific frequency of light, letting almost 100% of all other radiation straight through. 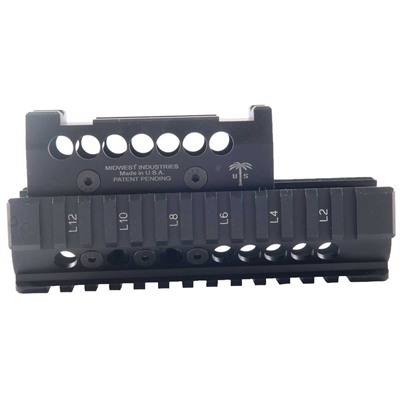 This ensures the best possible image when used with a 3rd generation weapon sight or vision device. A total of 12 settings (4 night and 8 daylight – including 1 ultra bright) ensures the Micro T-1 can be used round the clock. * 1 MOA ˜ 30 mm at 100 meters ˜ 1″ at 100 yards. ** at room temperature & at setting 8 out of 12. 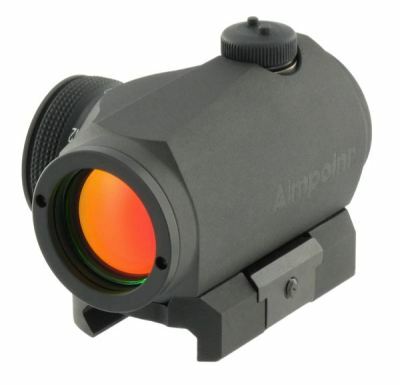 Check the price of the Aimpoint Micro T-1 at Brownells, a name you can trust. 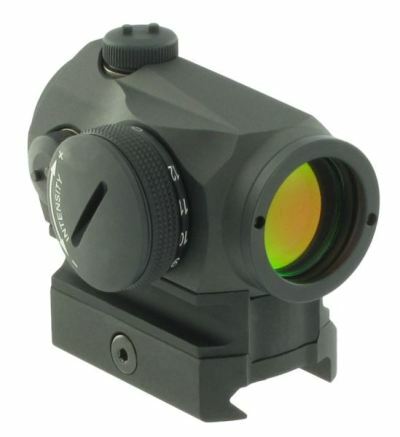 Full disclosure: If you purchase an Aimpoint Micro T-1 red dot sight from Brownells I will be paid an affiliate commission. This will help keep this site online and will not affect your purchase price.